Spying was not at all an easy job in the old days when it was not all digital. With the smartphone era and so much of online social presence, one can find all the information easily. 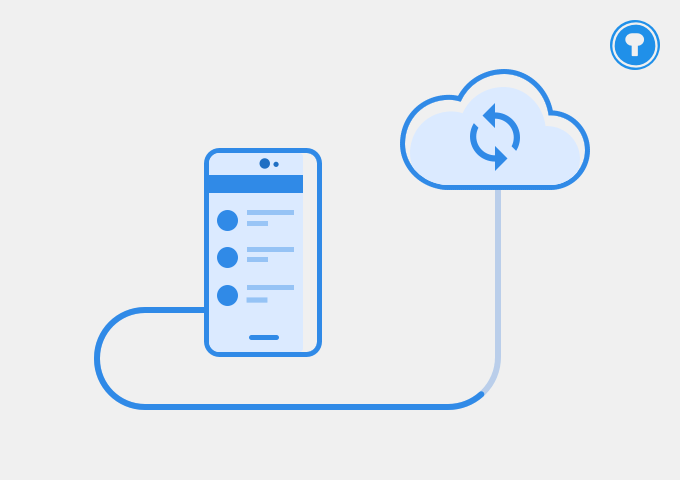 Everyone is relying so much on a smartphone these days that it has become one single point of information – let it be banking, social life, or simple communication. If you are planning to use some apps for the same purpose, then here are top 5 features to look for in spy apps. All the information provided in the article is just for educational purpose only. These features must be present in the best android spy apps or iOS for that matter as these are the two widely used platforms for any smartphone. 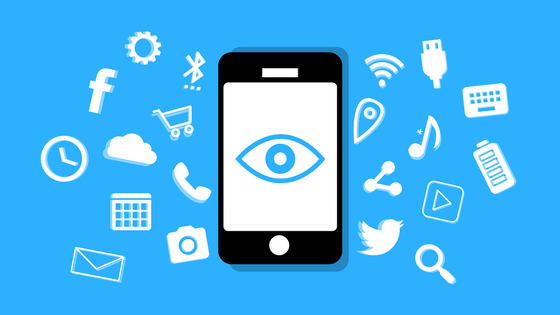 If the app you are looking for is going to spy for you, then that app should be able to go in stealth mode and hide. If the app is discovered then the person you are spying on will come to know and the cover will be blown. This is one of the most important features that must be present in any good spy app. The spy app might camouflage itself as some other app or stay hidden completely – not even reflected in the app drawer. The most important thing is, it should not be reflected with a name that is suspicious in the list of running services/apps. The second feature that a good spy app must have is it should always be able to run in the background. Notifications, msgs, location are something which keeps going on in the background, so the spy app must monitor everything. For this, it is essential that the spy app is running continuously in the background. As stated before, while running in the background, it should be able to hide from the user. Location is one important piece of information that you might want to know when it comes to spying. This will tell you where the user is, and based on that you can deduce the activities the user is doing throughout the day. The user might not turn on the location every time, so last known location can be helpful in this case. 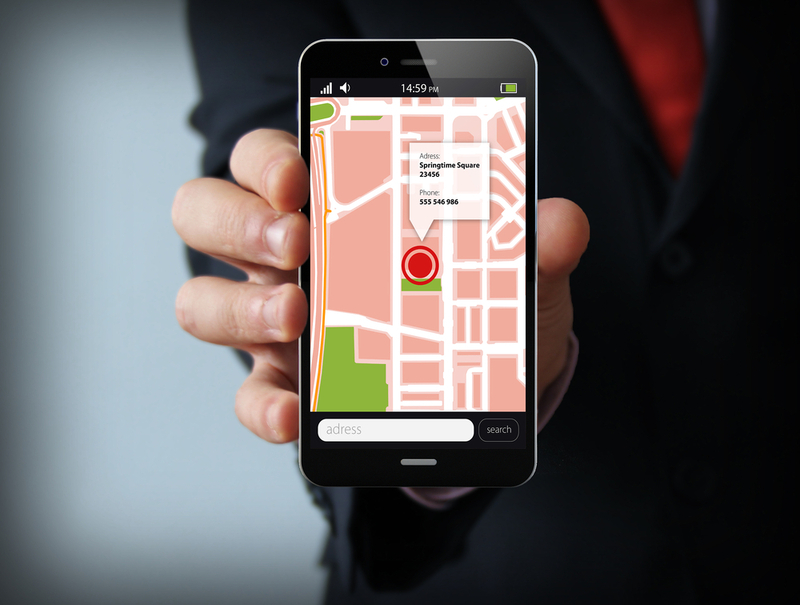 Tracking location is a key feature that a spy app must be capable of doing. You are reading: Top 5 features to look for in spy apps. Location is just a single parameter, the spy app must be able to capture as much information as possible. This includes call logs, messages, banking SMS, contact list, Whatsapp/snapchat messages, photos/videos etc. Notice one thing that everything new that comes in, pops up as a notification, and the spy apps target notifications first. Based on the notifications, it can filter which app it belongs too. Whatsapp is one messaging app widely used by any user. Also call logs and normal information can tell a lot about the user – frequently contacted people or services subscribed through SMS. Last but not the least are photos/videos which will be one of the most important information. Any good spy app will give you maximum information possible. This is a crucial feature when it comes to spying through mobile apps. Even though the spy app has gathered the information you need, it should be able to relay all that through the internet without needing to access the smartphone of the victim. So all the collected data must be sent to the cloud through which you will be able to spy remotely. These were some of the top 5 features you should look for in spy apps. If you are planning to spy, then without these features it would be very difficult task. Let it be Android or iOS, any good smartphone spying app will have the features listed above. If you know any feature that must be left out, then do let us know through the comment section below. ← Is HyperX Alloy Elite gaming keyboard worth buying?